Nabil Fekir insists he has ‘turned the page’ after failed Liverpool transfer | Fabio and Rafael da Silva! 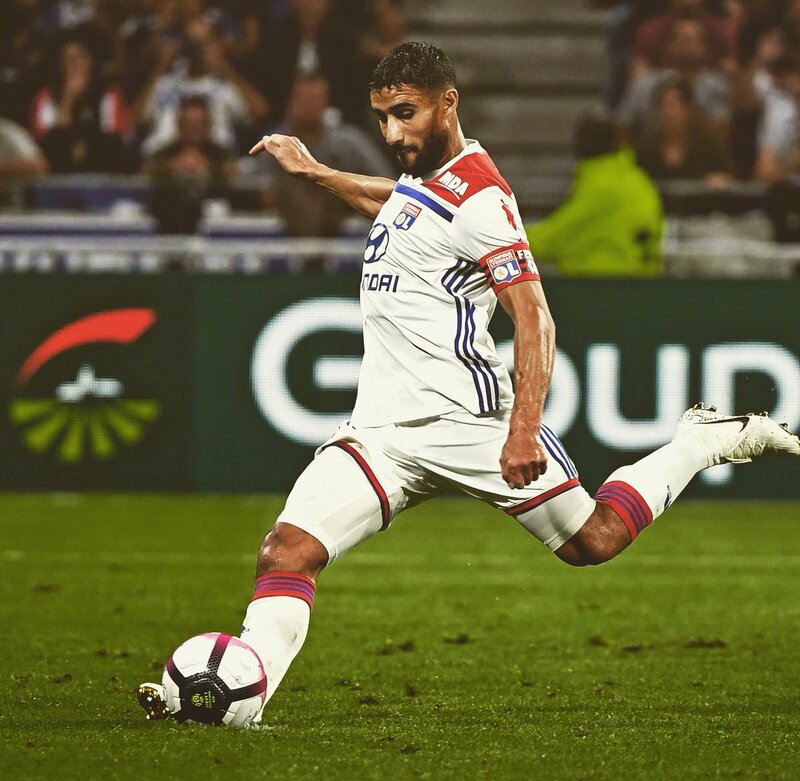 Lyon captain Nabil Fekir has stressed that he has turned the page following his failed transfer to Liverpool during the summer transfer window. The France international was supposedly on the brink of joining the Reds after the clubs agreed upon a £53m deal but the move was cancelled by Jurgen Klopp’s side at the 11th hour. Since then, reports have suggested that the Reds backed off from the move owing to his previous injury record but Fekir appears unperturbed by the scuppered transfer. https://www.itsroundanditswhite.co.uk/articles/liverpool-lurking-nabil-f... his tally of 18 goals and eight assists in the Ligue 1 helped Les Gones make their comeback to the Champions League. “Fekir missed the first “two games of the current season after his World Cup exploits with France but he has thereafter featured in the two matches in the lead up to the international break. Meanwhile, Liverpool appear unlikely to return for Fekir in the January transfer window with Klopp having opted to pursue Xherdan Shaqiri from Stoke City during the summer. The Switzerland international has yet to make a start for the Reds but he should expect more gametime with the congested scheduled starting from September.